Shortly after, the online travel magazine theasiacollective.com and the boutique booking agency have been launched, inspiring thousands of travellers daily and curating their very own perfect holiday. Additionally, the Singapore-based Influencer Marketing Agency pushes boundaries globally by helping hospitality and lifestyle brands grow rapidly and effectively through tailored influencer campaigns. In July 2017, The Asia Collective published its first book – Bali’s Ultimate Dining Guide HUNGRY IN BALI – with more unique travel guides to follow. HUNGRY IN BALI reveals the island’s best dining hotspots and helps to save up to $600 with each venue offering exclusive privileges. Hungry in Bali is available as PDF and premium print. TheAsiaCollective.com has quickly established itself as a leading source for unique travel advice throughout Asia and beyond. Creating travel trends and inspiring unique travel experiences, TheAsiaCollective.com influences stylish travelers daily with its unique travel guides about the world’s most exciting destinations. Since 2017 travelers can now book their ultimate dream holiday with The Asia Collective’s personal concierge services. From finding the perfect villa for an upcoming family getaway to creating the most romantic luxury honeymoon, The Asia Collective’s experienced stay curators make sure to fulfill every wish. The Asia Collective is a Singapore-based Influencer Marketing Agency, connecting hospitality and lifestyle brands alike with its extensive network of leading influencers, content creators and photographers. With a profound experience in influencer marketing through effective campaigns and high-profile influencer trips, The Asia Collective helps brands to engage and activate audiences globally. The Asia Collective Publishing creates unique travel and dining guides for the world’s most exciting destinations. Bringing their popular online travel guides on paper with a sophisticated design, The Asia Collective’s travel guides are a must-have for every traveler seeking inspiring travel experiences. Available as hardcopy and e-book, HUNGRY IN BALI reveals the 46 hottest venues in Bali – from restaurants to cafés to beach clubs and spas. It not only guides its readers to the MUST Visit venues on the island, HUNGRY IN BALI also offers exclusive privileges at each hotspot, like 2-for-1 deals or up to 30% off your bill. After 10 years producing video content for Australia’s prime time news and current affair programs, Kelly moved to Singapore with her husband and not long after started a family. Kelly continued to freelance as a video producer and still counts tech giants Microsoft and Facebook as business clients. 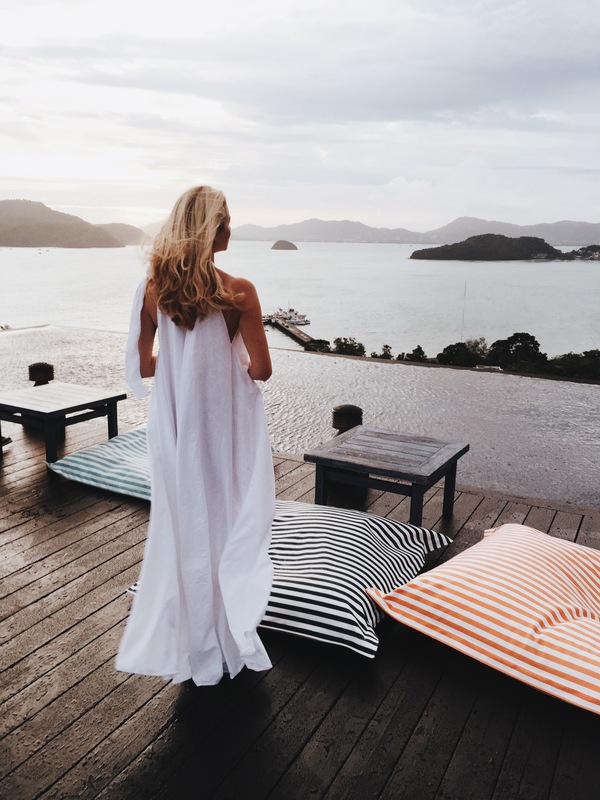 After a fixed contract in public relations for some of Asia’s leading luxury hotel groups, Kelly saw the potential for an influencer platform specialising in travel, and in 2015 The Asia Collective was born. Although born and raised in Germany, Josephine calls the world her home. She loves to embrace new walks of life which allowed her to live in five metropolitan cities around the globe, exploring 55 countries and counting. Josephine has been working in marketing and e-commerce for internationally renowned brands - however, photography is her true passion. 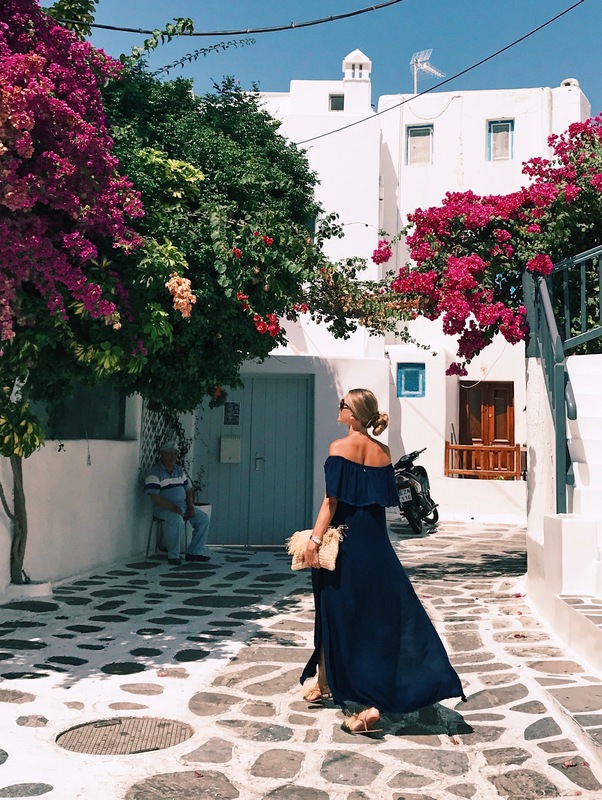 With a camera in one hand and laptop in the other, she spends every spare moment traveling throughout Asia sharing her favourite destinations on her Instagram @phineloves, which is avidly followed by the world’s biggest travel accounts. Also based in Singapore, Josephine and Kelly combine their skill sets perfectly to discern both hotel clients' and influencers' needs to create the perfect partnership.